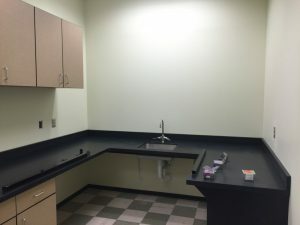 New Renovations in the Fish Lab! 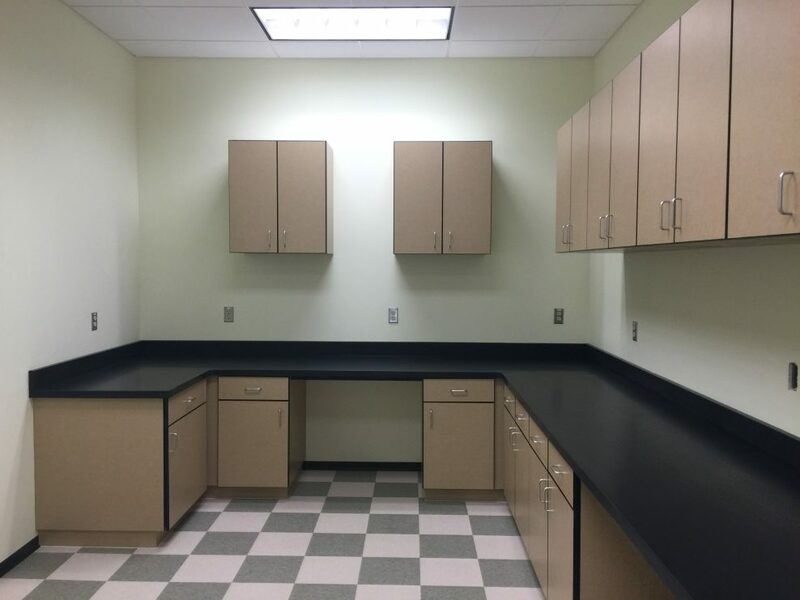 In January 2016, the Aquatic Wildlife Branch began new renovations on the current fish lab at the main office. The goal of the renovation is to bring all fish health testing in-house. By providing in-house testing, we will be able to save money. In addition, we will also be able to provide answers quicker resulting in faster management decisions. As a result of the new renovation, laboratory staff will be able to test for viruses, bacteria, and parasites in fish. 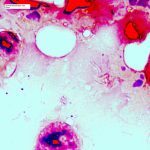 Specifically, one major change is the addition of the molecular diagnostics lab, which allows the pathologists to identify viruses, bacteria, and parasites using DNA identification. As a result of doing the diagnostic work at Game and Fish, we have reduced the time to get the fish on treatment by up to 10 days! For example, a hatchery of fisheries biologist can quickly submit a fish with signs of Bacterial Coldwater Disease to our lab. Bacterial Coldwater Disease is a bacterial disease that can affect coldwater fish species. It typically occurs at very low temperatures (below 16 degrees Celsius). Fish with this disease have lesions on their skin and fins. Fish also tend to act lethargic and stop feeding. Generally, treatment consists of feeding an FDA approved medicated feed for a designated amount of time. At our new lab, we can easily take a sample from the fish and set up an antibody diagnostic test. We will then have an answer in about 2-3 hours, therefore allowing us to prescribe and begin treatment right away. In the past, we would have to ship the fish sample off to a diagnostic lab and wait 5-7 days for the results. If you liked this post check out Research Branch’s trout tagging project!